Elvis Blue just turned sixteen and struggles with the challenges of becoming a man. In the small town of Hillsborough, North Carolina, there aren’t a lot of opportunities for young kids who come from the wrong side of the tracks. He is also dealing with the unfamiliar emotions that go with finding his first love in neighborhood girl Maria. 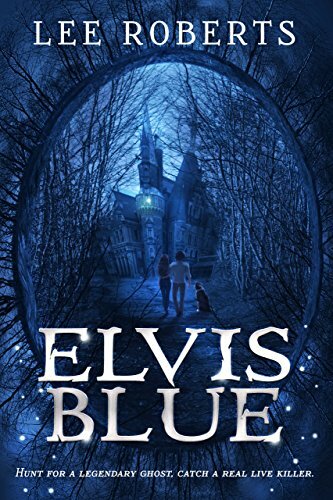 Together with his best friend Monk and loyal puppy Sherlock, Elvis decides to embark on a ghost-hunting adventure to find his fame and fortune.